Sampsistemi has a long experience in manufacturing wire drawing machine and extrusion lines for automotive cables industry. This sector is highly challenging, and requires great quality cables able to ensure the best performance. 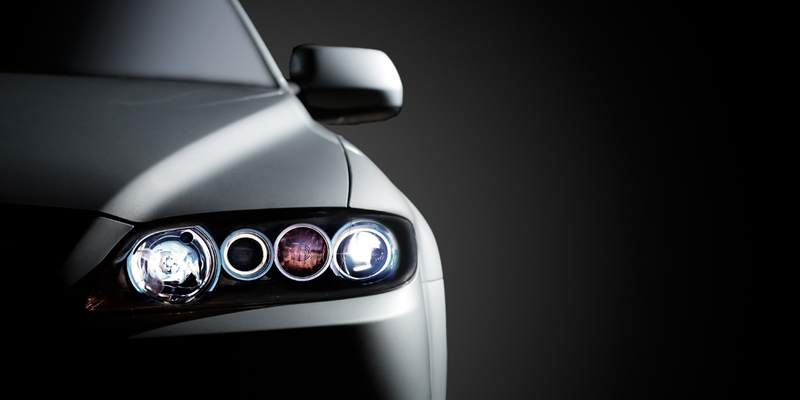 Be able to manufacture efficient cables and wires give a sensitive competitive advantage to automotive companies. It is in order to ensure this advantage that we have been working hardly to provide our clients with state of the art wire and cable machines giving them the best innovative solution available in the market. All our solutions are tailored on client and industry requirements, which are well known by our employees. The amount of cabling used in vehicles is massive and they are used for the data transmission and electrical connections. Over the past 50 years, it has increased from around 70 to an incredible 1.5 km per car. This is the reason why the production is oriented to aluminium alloy in order to reduce the weight of the car and the consequently consumption. Sampsistemi developed a new family of multi-wire drawing lines for an accurate conductor annealing in any condition. As automotive conductors are nearly always coloured, suppliers of wire manufacturing equipment have developed insulating lines with integrated automatic colour change systems, enabling producers to insulate conductors using different colour combinations at very high speeds. Sampsistemi is at the forefront in this field, and not only is colour changed fast on our lines, but scrap levels are minimal (only a few tens of meters). With special line management software programmed into the control unit, the data received from the measuring equipment, such as diameter, lump/neck down, eccentricity, insulation thickness and cable length, are processed, making management of automatic small batch production simple.